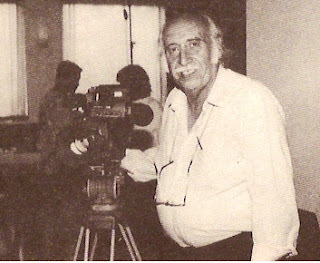 Turkey’s important Cult, Fantastic, Action and Adventure Films director Yılmaz Atadeniz (R. Yılmaz Atadeniz) was born in Arnavutköy, İstanbul in February the 1st -1932. His family roots from Vezirköprü, Samsun. He studied Bebek primary school, Gaziosmanpaşa secondary school and Kabataş high school‘s Physics class in Istanbul. He started to study engineering in Robert College, he left the school and start to Cinema and movie business. He is the little brother of famous director and editor Orhan Atadeniz (director of Tarzan İstanbul’da-1952). Then, young Yılmaz Atadeniz started to work with his brother in film business like an editor assistant. But after early dying of his brother Orhan Atadeniz, he decided to became a director like his brother. 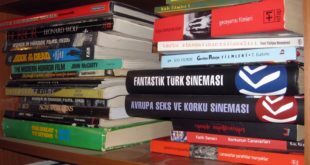 First, he known like an editor, after some years, he has became an assistant director of well known directors like Faruk Kenç, Atıf Yılmaz, Nejat Saydam, Sırrı Gültekin…His first film, directed by himself is Yüz Karası (The Disgraceful-1963). 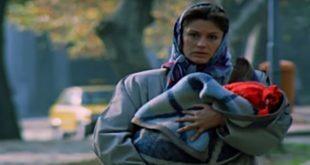 In this movie played actress like Muhterem Nur and actors like Turgut Özatay, Feridun Çölgeçen. Atadeniz has shot 98 films like a director (in some of them, also a producer) to the date. 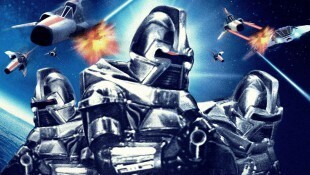 He made movies like Serial Films of 30’s and 40’s, or Fantastic Action and Adventure films of 60’s and 70’s. He is the most busy director who made movies with world famous actor Yılmaz Güney. He shot 13 movies with him. 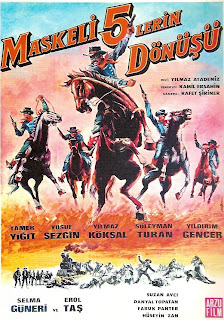 All of them are action and adventure films like; Çirkin Kral (The Ugly King-1966), Çirkin Kral Affetmez (The Ugly King don’t Forgive-1967), Güney Ölüm Saçıyor (Güney is Spreading Death-1969). 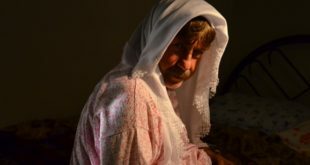 After his shoot two Çirkin Kral (The Ugly King) films, The Ugly King has become Yılmaz Güney‘s nickname. 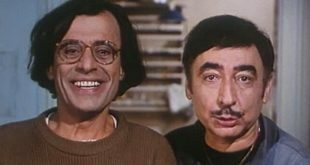 Yılmaz Atadeniz is also one of the masters of world famous cult director Çetin İnanç (The Man Who Saves the World-1982) and Aykut Düz who is a director and actor in Turkish Action and Adventure films. Yılmaz Atadeniz is one of the founders of Sinekamder. 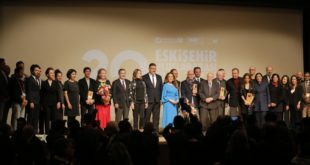 Sinekamder after has changed it’s name Sine-Sen. Atadeniz has been Secondary Chairman of Film Yapımcıları Derneği (Film Producers Institution) since 1988. Nowadays, He continues his mission at Sesam (Owners of Cinema Products Institution). He is the President of Sesam.